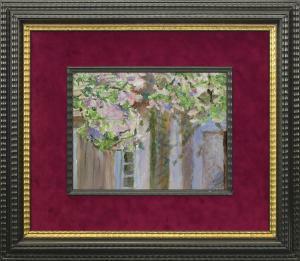 Find artworks, auction results, sale prices and pictures of Ferdynand Ruszczyc at auctions worldwide. F. Ruszczyc | Bohdanów | V. 36. Ferdynand Ruszczyc - a famous painter, scholar, graduate of St.Petersburg Academy of Fine Arts, student of A.Kuindzi and Ivan Shishkin. 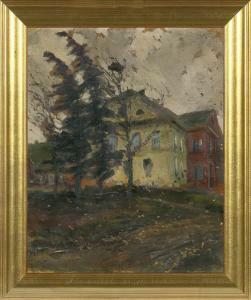 Since 1904 professor of Fine Art Schools in Warsaw and Cracow. 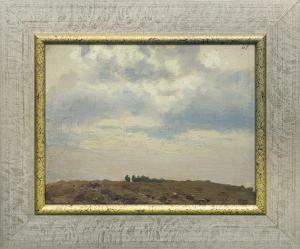 After the I WW professor of painting at the University in Vilnius. 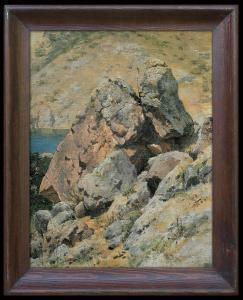 Ruszczyc painted mostly landscapes, reflecting very emotional and personal attitude to the nature. 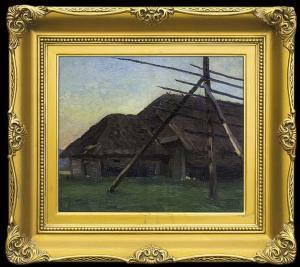 Works like Nec Megritur or Ziemia (The Earth) are the most famous examples of Polish modernism style.